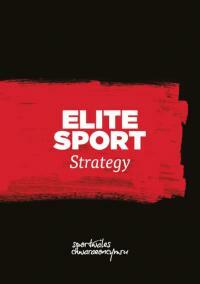 This Elite Sport Strategy provides the blueprint for a sustained level of achievement at the highest level of sport. 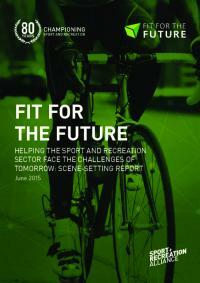 This strategy has been developed to set out clear priorities and focus energy to enable a dramatic shift in the range and number of people involved in sport. 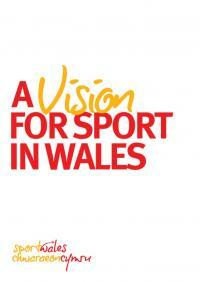 It also provides further guidance to those responsible for planning and running sport in Wales.